StayOnline provides power connectivity solutions to customers around the world. 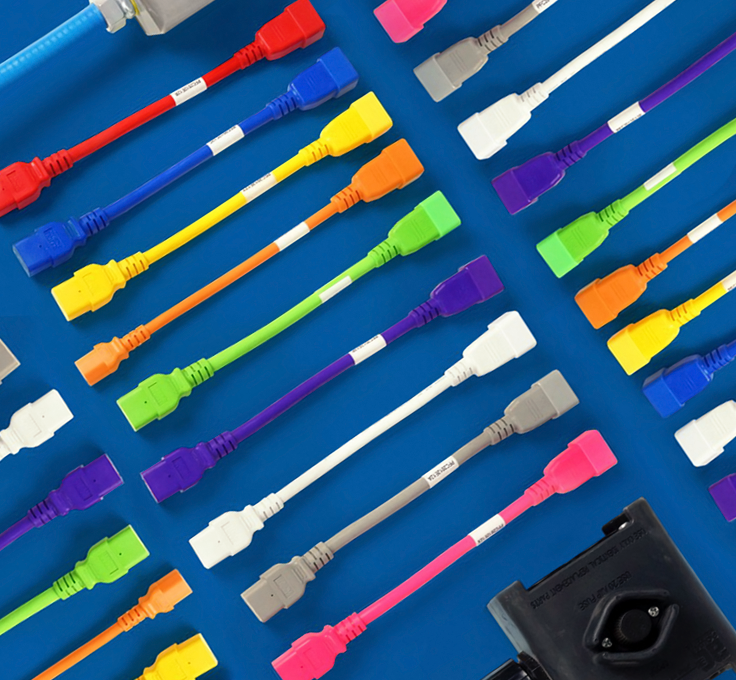 They are a leader in the power cord, plug adapter and power distribution industries. Headquartered in North Carolina, StayOnline prides itself in its commitment to quality products that support manufacturing, medical and power distribution facilities. When StayOnline first engaged Kuno Creative, they did not have a social media advertising strategy. Kuno recommended allocating some of the paid advertising budget away from Google to test Facebook ads. 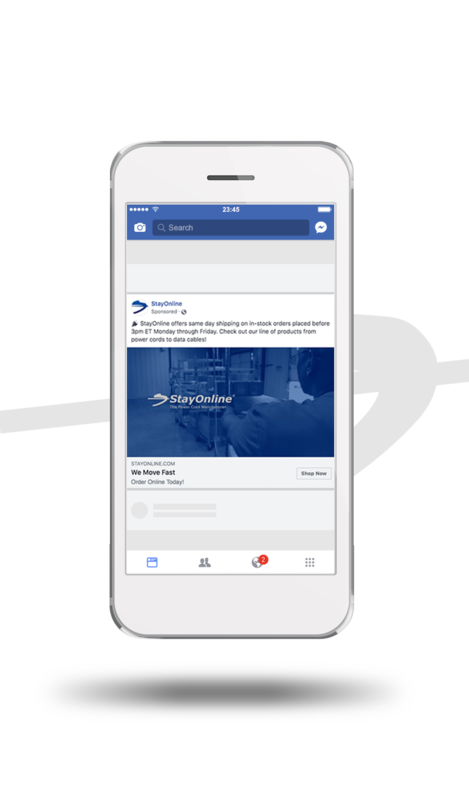 StayOnline began with a conservative budget in the first quarter and incrementally increased the budget more than five times the original spend as they saw the success of the Facebook ads in their revenue numbers. StayOnline implemented the Facebook Purchase Pixel on its website to track purchases that came from Facebook ads and to see the total value generated from each purchase made. 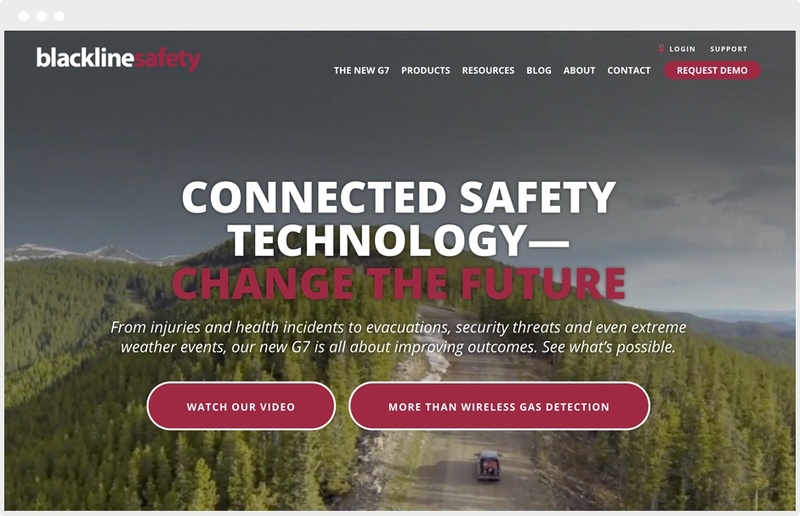 Various campaigns were launched, including messages to promote Same Day Shipping, Data Center Cords and the Closeout Deals section on the website. When clicked, all ads went to a page on the website where the purchases were tracked. The most successful campaign among the three was the Same Day Shipping. Of the $200,000 in revenue brought in from the campaigns, $180,000 of it came from the Same Day Shipping campaign within a six-month period. The ad retargeted those who visited but did not make a purchase and served as a reminder to complete the purchase after leaving the website. Increased ROI via Facebook advertising purchases. Decreased number of abandoned carts. Increased new website traffic via Facebook ads. 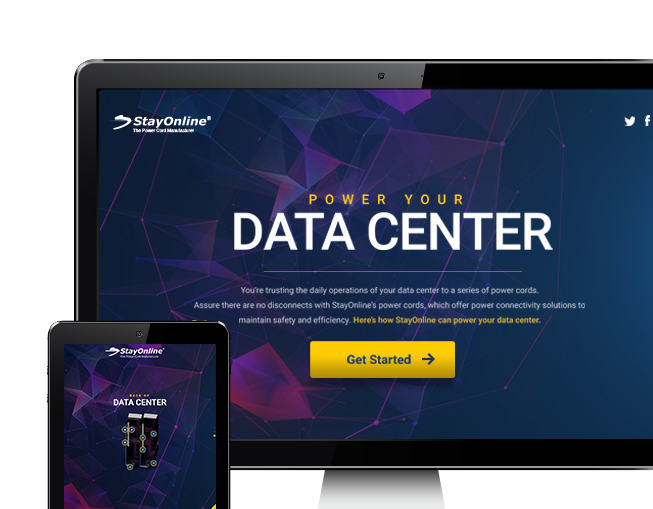 With successful retargeting efforts in place, StayOnline was looking for an opportunity to provide its sales team with a piece that showed the different components they work with in a Data Center. The goal was to drive digital advertising efforts to a page on the website, targeting IT professionals. The content piece would be an interactive page used as a tool to answer the commonly asked questions about Data Centers its sales team often fields. It was used in ads and sent out to the StayOnline database. The page has been visited by more than 2,100 people with an average time-on-page of more than three minutes. 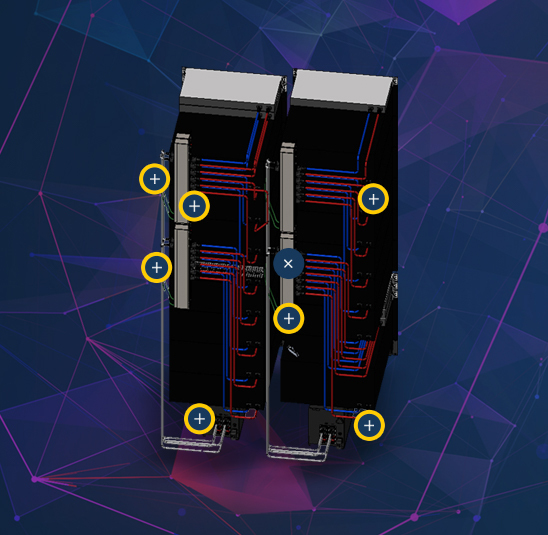 The “Data Center” page was promoted with Facebook ads and achieved positive results, including 858 landing page views, 1,497 link clicks and two website purchases. The interactive page was promoted over the course of three months. 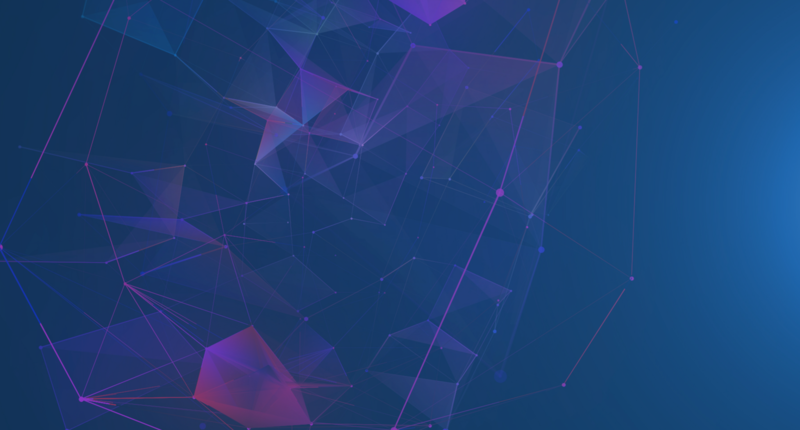 Since launching various demand generation campaigns for StayOnline, Kuno Creative continues to work with StayOnline to test the threshold of Facebook spending to determine what messaging resonates most with different target audiences and achieve maximum revenue. Kuno also produces supplementary content, such as blogs and emails around Data Centers to provide educational content the sales team can use in its daily business. Kuno maintains a focus on SEO and keyword research to improve targeting efforts and nurture potential buyers.